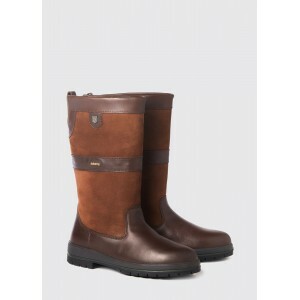 The Imperial Explorer, the proud winner of the 2017 New Footwear Product award at The Shooting Indus..
Dubarry Longford waterproof leather country boots uniquely combine the performance of traditional Du..
Dubarry Glanmire waterproof leather country boots combine form with function; elegant and stylish kn..
Sligo, knee high boot for women, from Dubarry&apos;s iconic leather country boot collection, include.. This is our original Regina boot, a full-length knee boot crafted in suede, timelessly stylish yet p.. 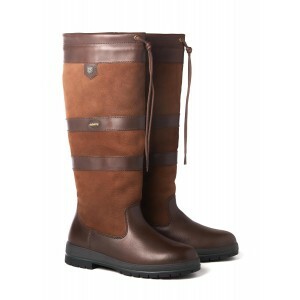 The iconic Dubarry Galway waterproof leather country boot is the first choice of footwear for women .. Introducing our new Sporting Fit Regina, an extension of our Regina collection currently available i.. The Regina features a 6cm elasticated stretch panel to achieve the perfect tailored fit. 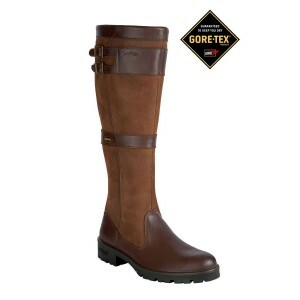 A memory fo..
Dubarry Kildare country boots are waterproof, mid height with a Gore-tex liner. These high quality, .. 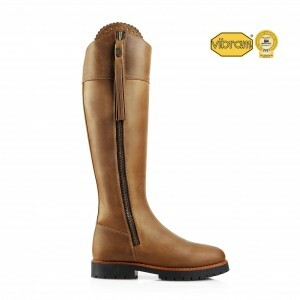 Limerick, a new knee high boot for women, from Dubarry&apos;s iconic leather country boot collection..
Monaghan, a new Chelsea boot for women, from Dubarry&apos;s iconic leather country boot collection, ..
Cork, from Dubarry, the lifestyle brand of choice for both country and city wear, is a classic Chels..
Orca Bay Harris Country Boots are a beautiful equestrian knee high style country boot that are durab.. 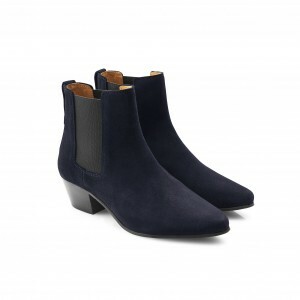 The Athena is a heeled hybrid of the classic Chelsea boot, comprising of a distinctive pointed toe a.. The Apsley is our heritage loafer, undoubtedly distinguished by it&apos;s clean silhouette, elegant ..
Shepherd Linn are a pair of high biker boots in leather. The boots have a zip and warm and comfortab.. 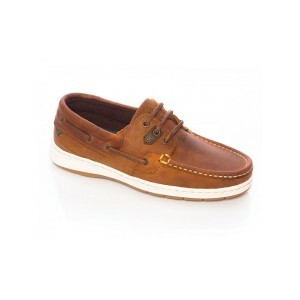 The Jamaica loafer for women, new from Dubarry&apos;s Ladies&apos; Deck Shoe Collection, is a classi.. 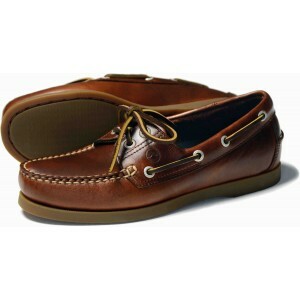 The Bali loafer for women, new from Dubarry&apos;s Ladies&apos; Deck Shoe Collection, is a classic s..
Three-eye tie leather deck shoe on cup sole unit. Made from a combination of water resistant dryfast.. The first anti-fatigue boots that protects from the coldThe Parcours® ISO are anti-fatigue rubber bo..
Santorini is a women&apos;s deck shoe in a slip-on loafer style. 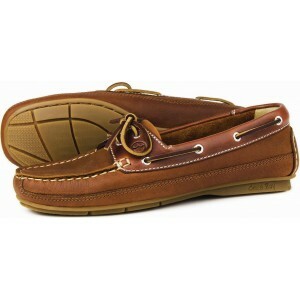 This streamlined boat shoe is ideal..
Bahamas, loafers for women, are ideal for both off and onshore, the NonSlip-NonMarking„ durable rubb.. 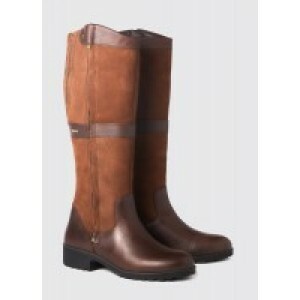 The first anti-fatigue boots adapted to all calves, with its tightening strap and adjustable gusset,..
Orca Bay Marlborough Women&apos;s Boots are hand crafted from the finest quality water resistant lea..
Orca Bay Balena Women&apos;s Loafers are a striking addition for your summer wardrobe for those warm..
Orca Bay Bahamas Women&apos;s Deck Shoes are seriously comfortable hand crafted women&apos;s deck sh..
Orca Bay Verona Women&apos;s Loafers are a classic looking women&apos;s two tone driving loafer, han.. Seriously good shoes need to be put together, with a great design, quality materials and luxurious l.. The light hunting boot, designed for hunting, the rubber Benyl boot is light, flexible and comfortab..
Orca Bay Lagoon - A classic design 2 eye deck shoe, made from leather with full padded removable ins.. 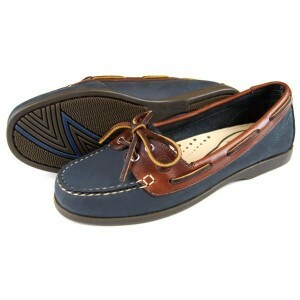 Stylish women&apos;s slip-on deck shoe. 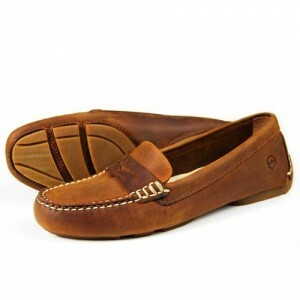 Genuine leathers, water resistant, dryfast, drysoft.Saddle o..
Orca Bay Sorrento ladies loafers are fantastic suede loafers made from premium suede with a full lea..
Ladies Schooner Deck Shoe. Double and hand stitched. Traditional and rawhide laces. 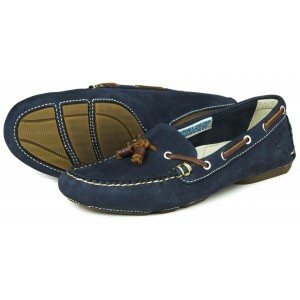 Salt resistant l..
Orca Bay Ladies Richmond Loafers. The Richmond are a ladies slip on shoe, comfortable to wear with p.. The Orca Bay Oakland Deck Shoe is a classic leather docksider with a non-slip, non-marking, razor-cu..
Orca Bay Sicily Women&apos;s Loafers are exquisite women&apos;s suede casual loafers lovingly hand m..
New addition to the Schoffel sock range featuring a classic herringbone design.Product Details: • Ma.. This Dubarry boot tree is an essential boot accessory, helping the boot keep its shape. It is suitab.. 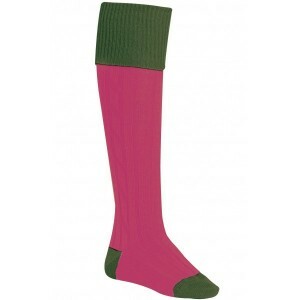 These knee high coloured socks are a great way of accessorizing a pair of Dubarry country boots. 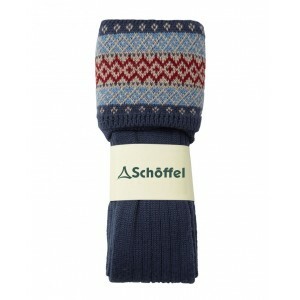 Alp..
New Fairisle Sock features a colourful cuff design Made from a soft Merino wool blend providing luxu..
Cashmere socks from Pantherella are made from the finest yarns and are hand finished for the premium.. 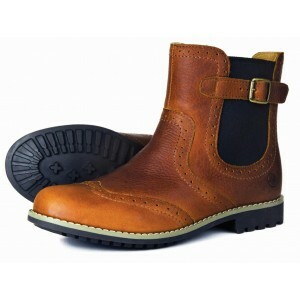 This smart, wooden Dubarry boot jack aids exit of the foot from styles of both ladies and men&apos;s.. These boot hooks are a great footwear accessory to aid ease of entry to our entire range of leather .. This boot bag is the ultimate footwear accessory to care for your Dubarry boots, keeping your vehicl..
For a vibrant and unusual statement pair of shooting socks, consider the Alan Paine Ladies Shooting .. 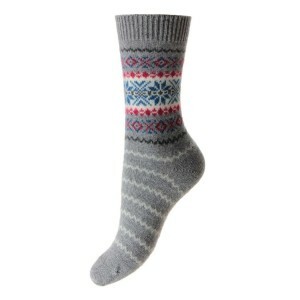 Heavy knit socks with traditional Swedish pattern. 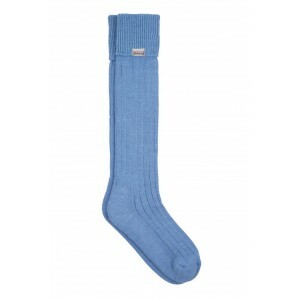 50 % wool/40 % acrylic/10 % polyamide- 40 degrees..